Welcome to BILD, the go-to resource for professional marketers, business developers, and others in the Southern Arizona architecture, engineering, and construction industries. 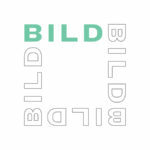 If you’re a professional in the A/E/C industry, see if BILD is right for you. We offer both individual and corporate memberships. 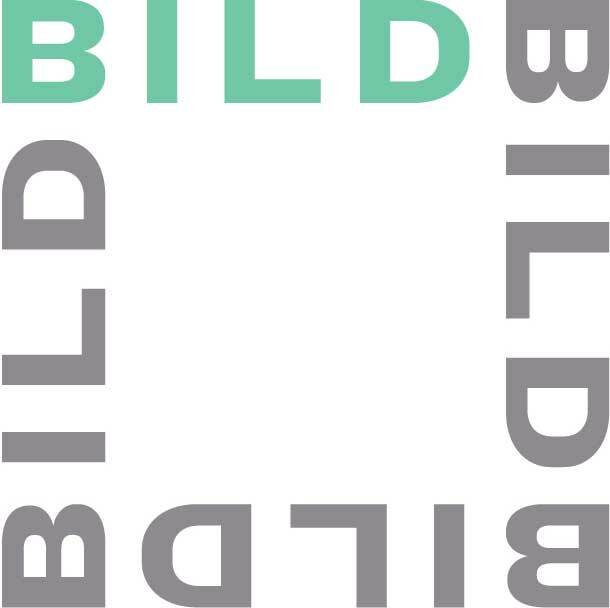 BILD offers a variety of events to keep our members in touch with each other and the community and to provide opportunities for learning and career building.